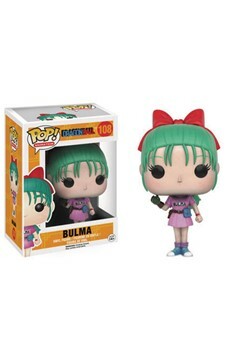 The latest POP! 3-3/4' stylized vinyl figures from Dragon Ball Z include the untapped powerhouse Gohan; Trunks the time-traveling human-Saiyan hybrid; and Krillin the Z Fighter. Collect them all to bring down the playful supervillain, Majin Buu! 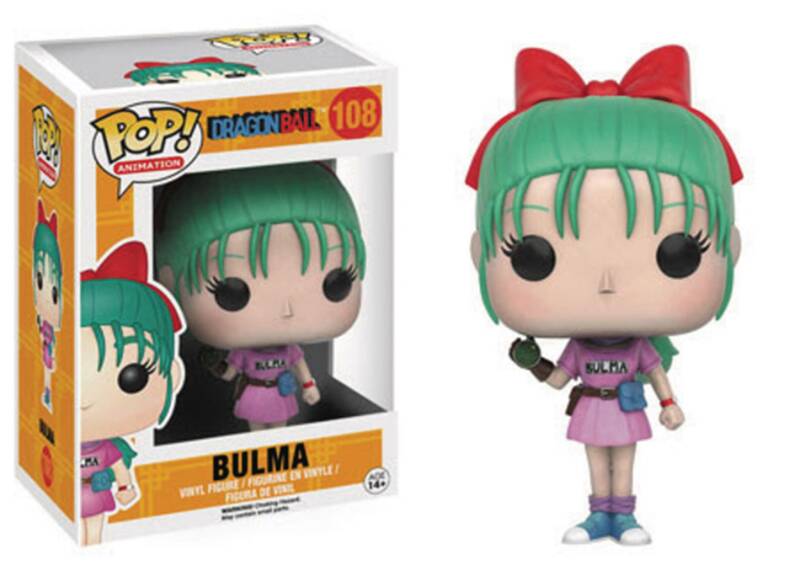 Or pay homage to the original Dragon Ball story with figures of Bulma the scientist and Goku on his Flying Nimbus! Window box packaging..